Marines play a critical role in any engagement by virtue of their intense training, flexibility of deployment, expertise with a large range of portable weapons and their speed of maneuver. As part of their crucial role, they need the ability to defend against and attack low flying aircraft and armoured targets. 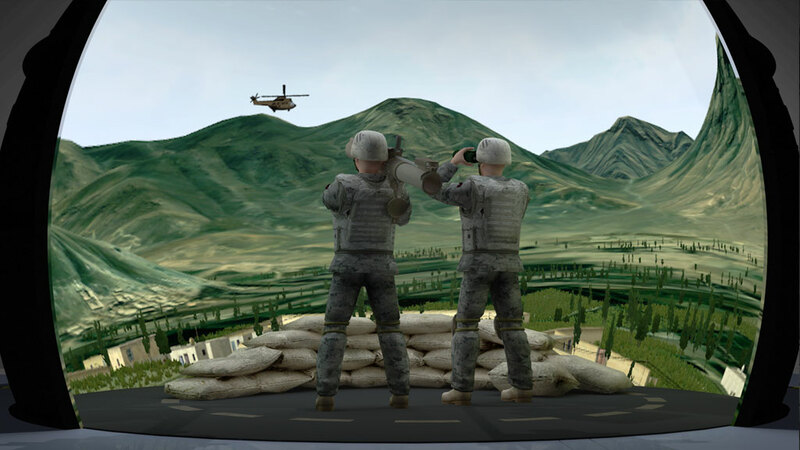 Man-portable air defense systems (MANPADS) and rocket-propelled grenades (RPGs) are of particular importance, affording ground troops protection against air threats without the need for large, easily targeted weapon platforms. These weapons are portable, effective, versatile, inexpensive, and require no specialized equipment to operate. 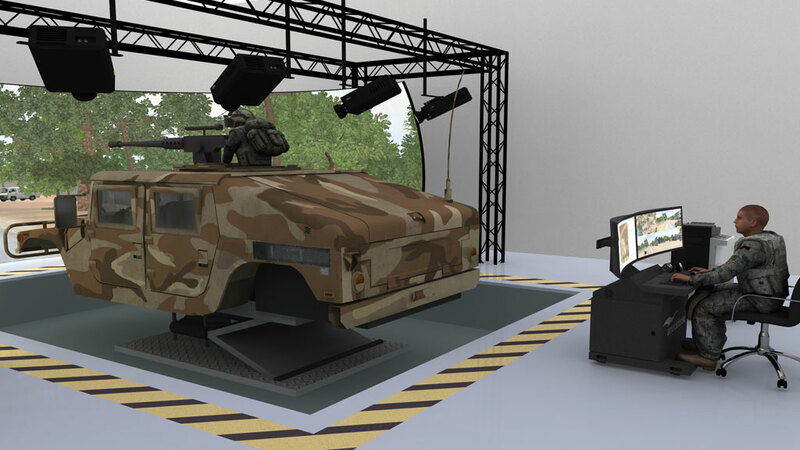 The MANPADS and RPG Trainer (MRT) is intended to train operators to respond appropriately in a variety of combat scenarios. 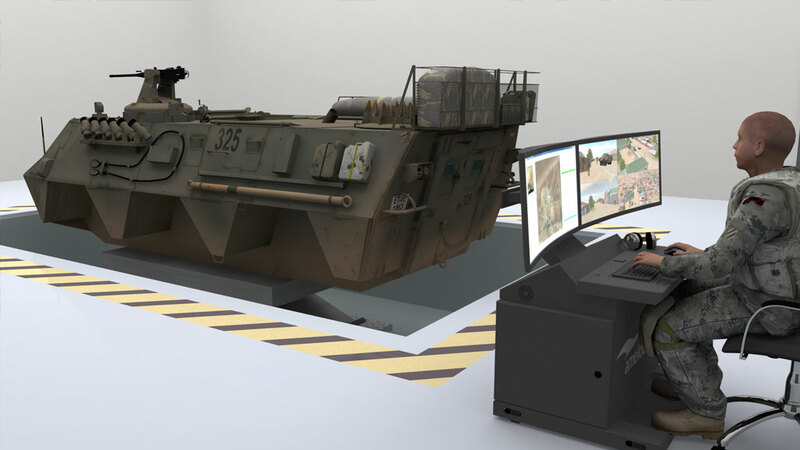 The MRT will provide operational and situational training for both shoulder-launched and tripod-mounted anti-aircraft weapons, as well as rocket-propelled grenade launchers, in a complete simulation environment. 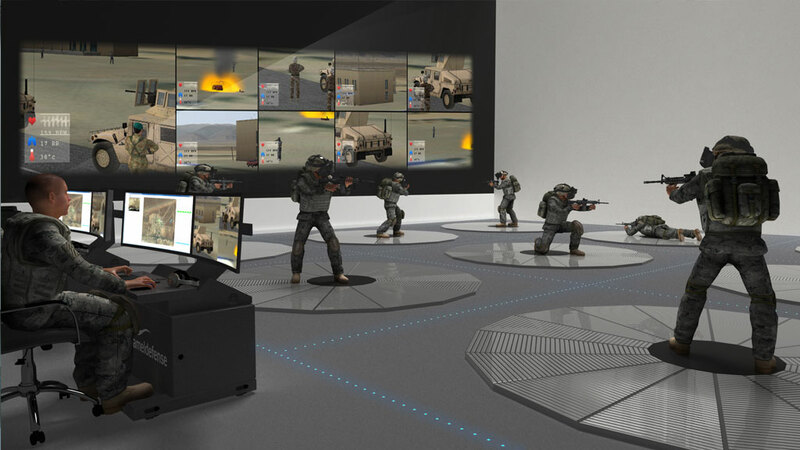 The system offers many features and functions to simplify setup, development, and execution of a wide variety of combat scenarios for maximum operational effectiveness.